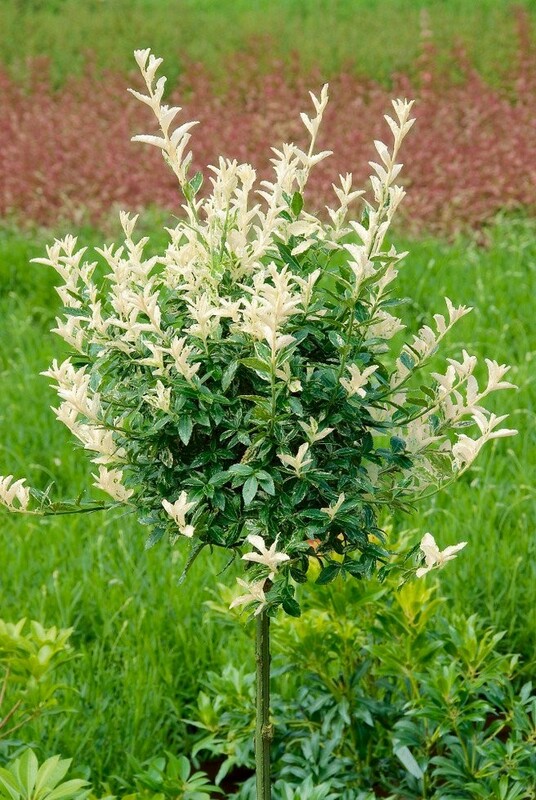 This fantastic Euonymus, has bright emerald green and creamy white foliage, forming an attractive evergreen ball of colour above a nice straight standard stem. The fabulous variegated leaves are brightest in new growth in Spring and Summer, yet retain the colouration all year round, only requiring an occasional clip to keep them neat and tidy. 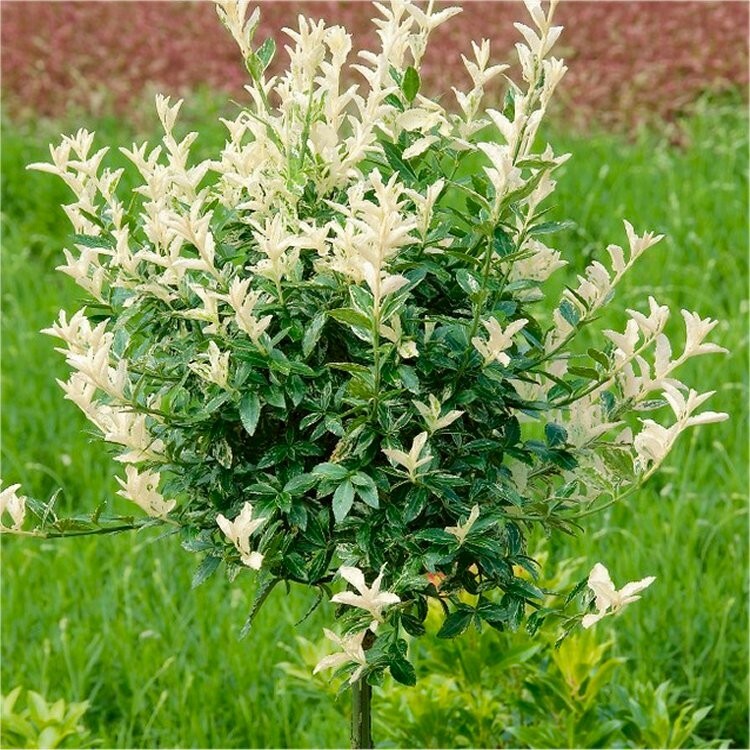 Supplied as a smart standard tree with an overall height of around 80-100cms.